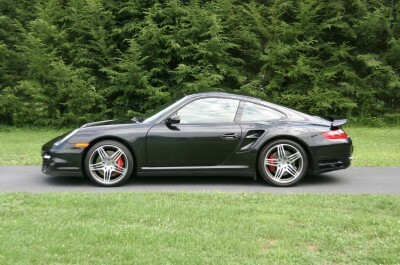 The Porsche 911 Turbo is like no other car. Its 473bhp all wheel drive system will get you from 0 – 60mph in just 3.7 seconds and tops out at 197mph. Few machines can so easily warp our perception of what is possible from a state-of-the-art performance car, and yet so ably serve as a practical and comfortable conveyance for every-day driving. Stop in today to get a test drive!